Five to six years ago, game development in iOS was more in consideration by Apple as compared to Android. However, for last few years, Android is considered the best operating system for smartphones and tablets in the world in all domains including gaming, networking, browsing, and much more. 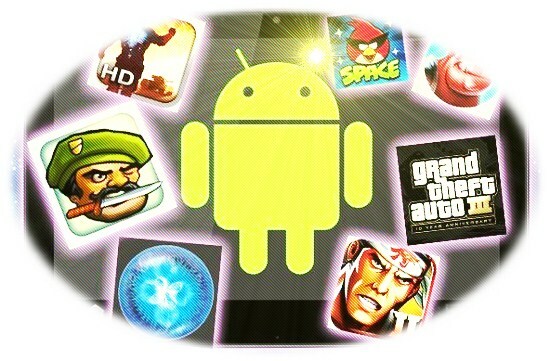 Today, we will take you through some of the most liked and free game apps available for Android. Let’s rock! This is a massively multiplayer online role-playing fighting game where you make a group or lead a team to fight with your enemies. It is a very simple, sophisticated, and a layered action game designed for Android users. An awesome game to try at your Android device where you can use marbles to kick out your opponents on a board filled with holes. Lots of gaming modes and customizations will be provided to you for effective and efficient gaming. Once you come across this superb game, you will be addicted for sure. In this game, you will have to face various hurdles in order to feed candy to a monster. For this, you will make long jumps, cut ropes, and put candy in his mouth, which will be an interesting activity. It provides you with the best entertainment scenarios and enables you to enjoy at your best. Developers have tried their best to insert every flipper, bumper, sound effect, and display pixel painstakingly emulated to make it highly creative and entertaining. This is an easy-to-play game where you have to get rid of evil eagle-monsters by swiping lots of hurdles and obstacles, which will come across your path. It is one of the best applications being developed and played. Game-playing strategy is very simple. Birds try their best to save their nests or young birds by hitting on the given targets. Users are given very few lives to get rid of greedy pigs. It is an awesome game to play with bricks. Various shapes of bricks arise in this game i.e. go down, rotate, match lines etc. 100 Floors is an awesome Android puzzle game in which one has to solve the puzzle in order to move to next floor. It is an arcade game having drag racing with more than 100 cars and infinite gaming modes to tune your gaming monster. More aggressively you drive, more points you get. This is the most amazing and classic shooting bubble game having both modes i.e. arcade and puzzle. Just give a try to this wonderful juicy action game with squishy fruit carnage by bringing lots of sweet and tasty slash. Android devices usually have enough graphics power to run 3D games on their screens equipped with advanced graphical effects, including many in HD quality. You might consider that Android is a handheld game you carry it around as a smartphone or tablet and you can connect to a television or monitor as you would with a console; its great!!!!!!. Mudasar began his career in finance at Mortgage company. 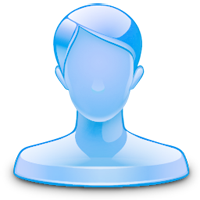 Now, he helps people getting cash advance at www.speedyloan.com. You can view the details at his website. If you'd like to guest post for US check out our Write for Us page for details about how YOU can share your knowledge with our online community. Very good games in your collection. But if you add more it would be more precise. Thanks for the post.